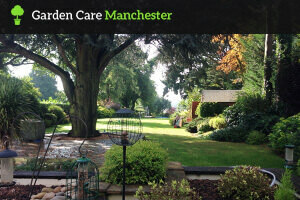 Sit back and relax while your gardening specialists take care of all our lawn care needs. 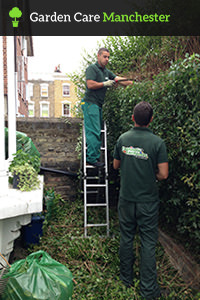 Benefit from comprehensive garden maintenance and clearance, designed to give you a backyard that you can enjoy and be proud of. 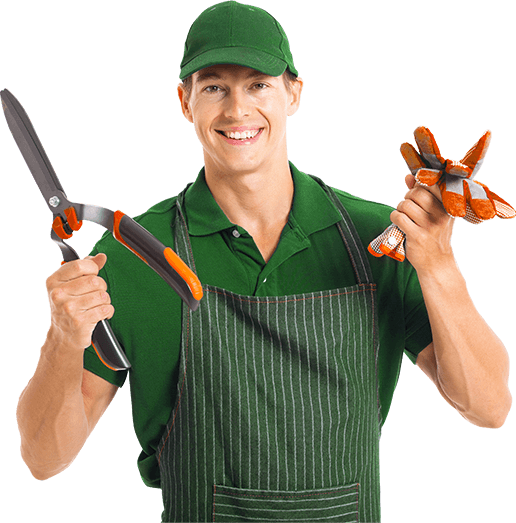 With all modern equipment and necessary tools at your gardeners disposal, they will surely achieve the desired look and feel. Keeping your garden healthy and lovely can be a hard task, but along your beautiful lawn resides a marvelous walkway. Don’t hide it under piles of fallen leaves. Your gardening technicians can even clean up your patios and driveways, removing any algae, moss and dirt build ups, further improving your house curb appeal.